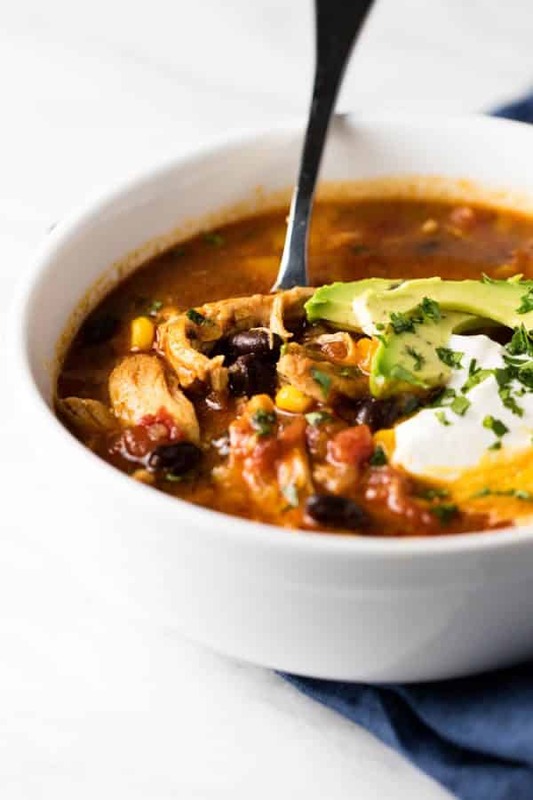 Warm and cozy chicken tortilla soup with black beans, corn, and bell pepper. 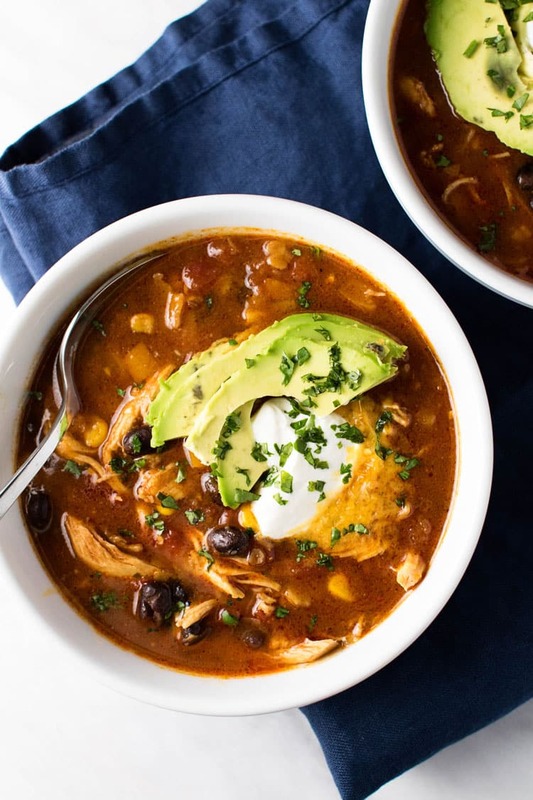 Topped with an avocado, cheese, and sour cream garnish this soup is a delicious Sunday project that keeps on giving throughout the week. Just like a favorite pair yoga pants, a fuzzy fleece, and a woolly blanket a cozy bowl of soup does wonders to ward off the chill and warm the soul. 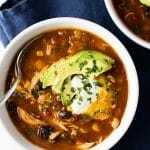 I find Sunday afternoons are a great time to simmer a pot of something delicious and this chicken tortilla soup is a great contender – it takes just an hour start to finish leaving plenty of time to cozy up and enjoy the day. And, because you enjoyed a Sunday simmering soup, there are lunch and dinner options for the rest of the week. 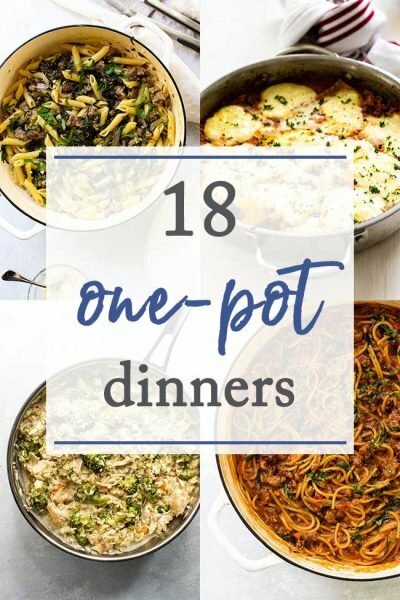 You know, for those harried and hectic days that can only be soothed by a bowl of cozy that takes no more effort than a quick reheat in the microwave. An hour on Sunday = so much lunch and dinner happiness during the week. 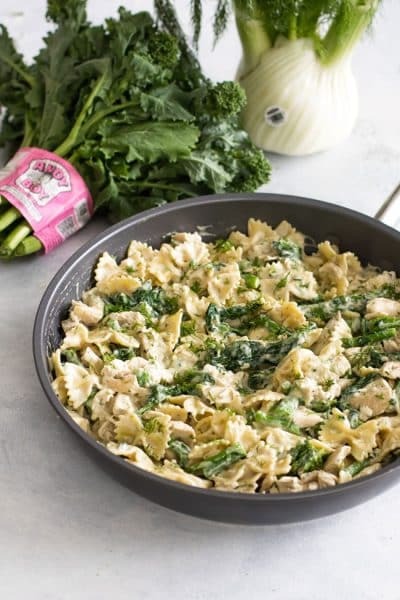 One bone-in, skin-on chicken breast is first browned in the pot and then simmered in the soup adding tons of flavor that you can’t get from boneless skinless chicken breasts. Onion, garlic, and bell pepper cook in all the delicious browned bits left behind by the chicken breasts. Black beans, corn, and diced tomatoes simmer with all the other veggies. 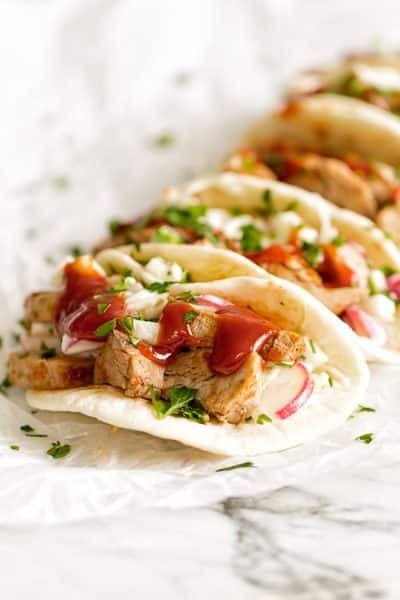 A packet of taco seasoning makes things easy – check the ingredients to ensure you’re buying an actual spice mix and not a bunch of chemicals. Things like cumin, chili powder, and onion/garlic powder should be the first ingredients listed. Corn tortilla strips are stirred into the hot soup and sort of melt into it giving it a bit more body. In my world, a soup without a garnish is like a sundae without a cherry – will the world end without it? Probably, so it’s best to adorn your soup in all the good stuff like avocado, sour cream, cheddar cheese and a sprinkling of cilantro. So go ahead and give your soup some delicious bling – you won’t regret it, I promise. In a large pot heat the olive oil over medium heat. Place the chicken breast skin side down and let it cook until it’s nicely browned, about 8-10 minutes. Remove the chicken breast from the pot and set it aside. Add the onion, garlic, bell pepper and corn to the pan. Cook the vegetables for about five minutes, scraping up the browned bits off the bottom of the pan while stirring. Add the taco seasoning and stir until the vegetables are coated in the spices. Add the tomatoes, cilantro and chicken stock and stir. Carefully place the chicken breast in the soup. Cover the pot and bring it to a boil, then reduce the heat to a simmer. Add the black beans and simmer the soup with the chicken for twenty minutes or until the chicken is cooked through. Uncover the soup and remove the chicken. Discard the skin, shred the meat, and return it back to the soup. Add the tortilla strips to the soup and let it all simmer for another couple of minutes. At this point, check the seasoning and add additional salt as needed. To serve: ladle the soup into bowls. 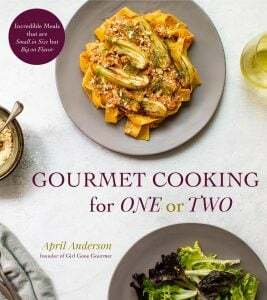 Top each bowl with a tablespoon each of the grated cheddar cheese and sour cream. 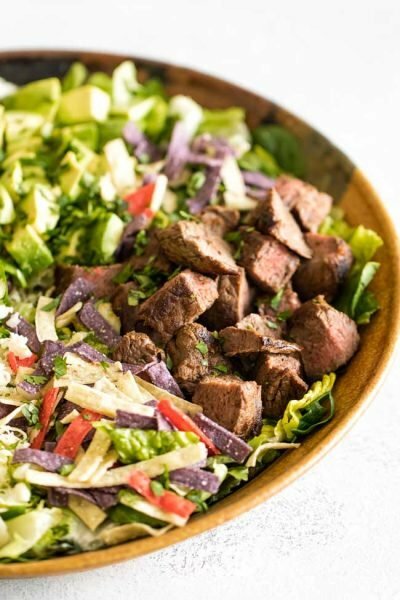 Top each with a few slices of avocado and sprinkle a little cilantro over the top. The recipe above is missing the black beans. I figured it out, but may want to update. thanks! 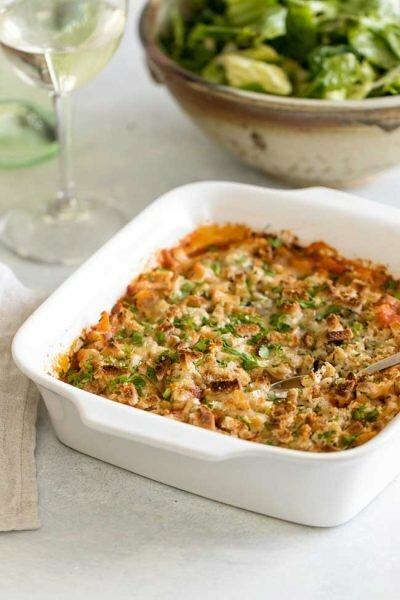 Oh, thank you for pointing that out – I updated the recipe!